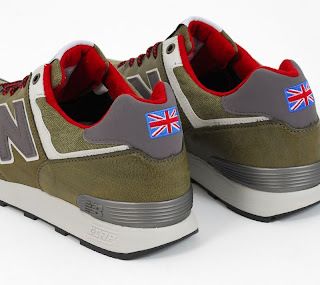 This much anticipated New Balance release pays homage to the area around their famous Flimby factory, incorporating some of the most famous places in the Lake District through this series of three shoes. 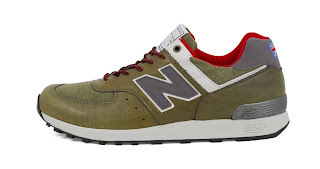 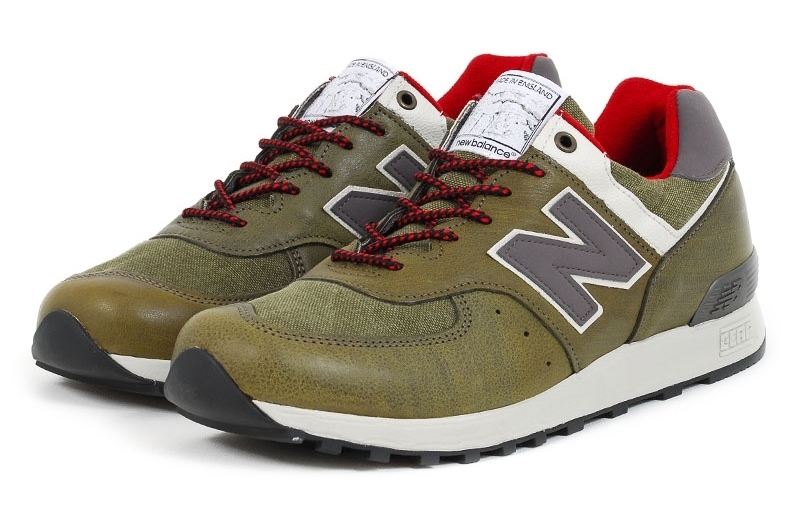 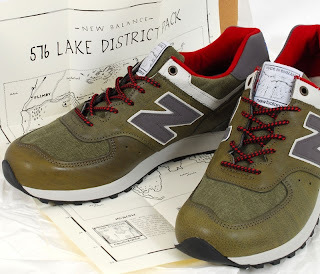 Using the much-loved 576 silhouette, NB recognise the lakes, mountains and towns of Cumbria in brilliant fashion. Made in England.